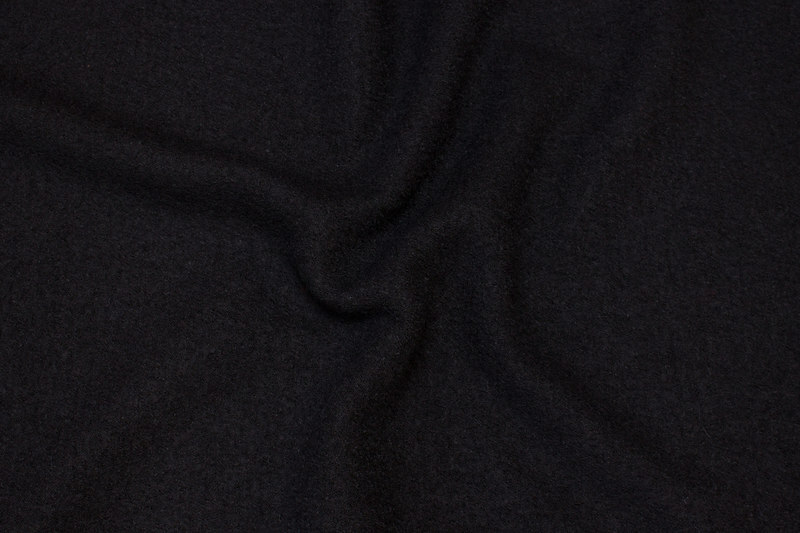 Lightweight bouclé in dark navy wool and viscose. 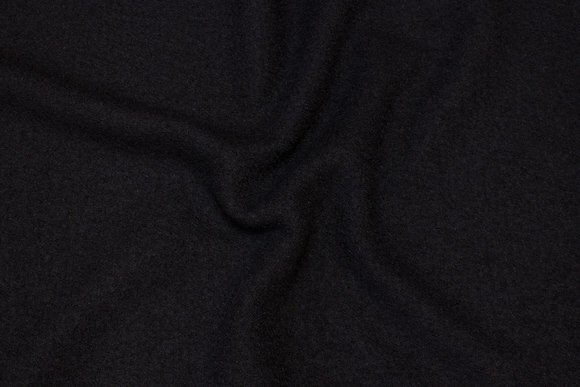 Speckled charcoal, lightweight bouclé in wool and viscose. Soldier-blue, lightweight bouclé in wool and viscose. Bouclé in wool and viscose dark raspberry. Fuchsia-colored bouclé in wool and viscose. Petrol-colored bouclé in wool and viscose.